From May 24-29, 2018, Estonian Music Week will take place in Toronto. Estonian Music Development Centre and Estonian Theatre and Music Museum present an exhibition "Arvo Pärt - Renowned and Unknown". This week long series of musical events will introduce diverse and high quality Estonian music and striking Estonian musicians from Estonia and North America mixed with the best performers of the Canadian music scene. Arvo Pärt’s music is very well known throughout the world and it has touched and affected very many people. This exhibition tells the story of this composer – about his origin, childhood and formative years. This story is a part of the story of Estonia, bringing the listener closer to the environment and story of development in which the music that is so well known was born. The festival concert program will include contemporary Estonian classical music, choir music, jazz, folk music and its different interpretations, electronic pop music etc. In addition to pieces by Estonian composers, the festival will also be featuring works by Canadian-Estonian composers. 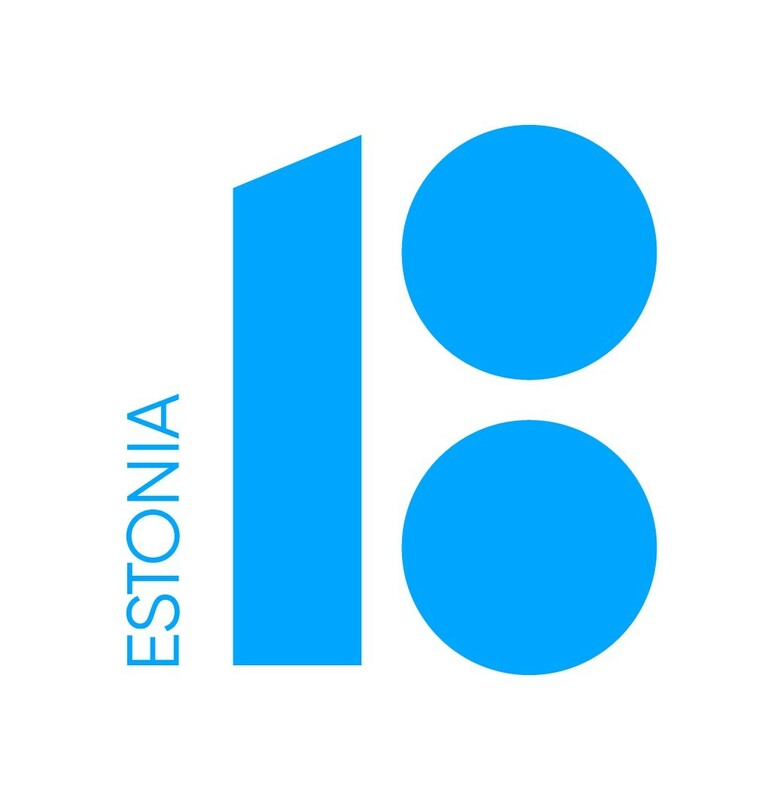 Keep an eye on the webpage, www.estonianmusicweek.ca, where you can find out more about the performers and exciting details about the upcoming festival. The festival is organized by Estonian Studies Centre/VEMU (Canada) and Avarus (Estonia). The festival partners and sponsors are: The Royal Conservatory of Music's 21C Music Festival, EV100, Toronto Arts Council, Estonian Foundation in Canada, Estonian Credit Union (Toronto).